New Caledonia is a French territory in West Pacific Ocean. The country consists of the main island – the Grand Terre, the world’s largest archipelago – the Loyalty Island, the Isle of Pines and a lot of small, barely populated islands. It’s a land of endless beaches, clear water and numerous possibilities for outdoor activities. 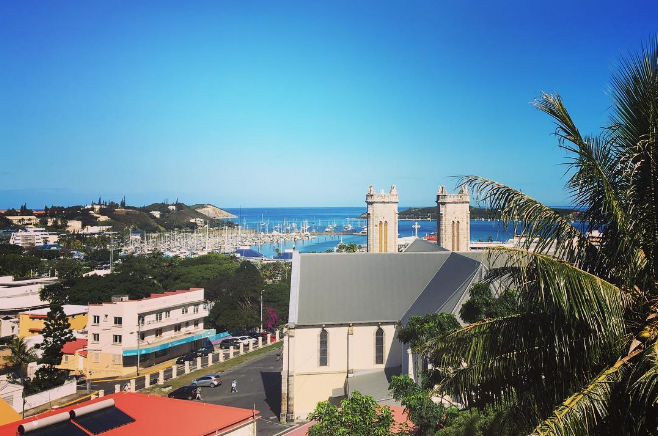 New Caledonia also has a very interesting cultural heritage, modern capital, and plenty opportunities for sightseeing. Accommodation in New Caledonia is affordable for everybody’s budget. From five- star hotels and resorts to plain Melanesian cottages and farms. In Nouméa, one can find accommodation in different types of hotels or in serviced apartments; it’s even possible to stay in peaceful wooden cabins in the suburbs between lush mountains. The capital, Nouméa, was founded in 1860. The city itself is a blend of cultures and different heritages. Nouméa is the “Pacific French Riviera”. The official language is French, and the food and wines are mostly French in origin. The city has countless cafés, restaurants, wineries, and similar places to enjoy yourself and relax at. For those who are interested in sightseeing, there are attractions one shouldn’t miss. In the Museum of New Caledonia, you can see the largest collection of Kanak art. In the City Museum you can learn about Nouméa history and in the Museum of Maritime History, you can learn about the exploration of the island. One of the most magical places in Nouméa is The aquarium of the lagoon; visiting can be a family oriented activity. In the Forest Park, you can see a flying fox, a large bat native to New Caledonia. The main island is the Grande Terre and the capital, Nouméa, is on this island. But if you dare to discover a bit, there is a wonderful place in the Deep South, the town of Yate. It’s sparsely populated but in a mysterious, almost lunar landscape. The Blue River National Park, with over 9000 hectares is located there. You can explore it by bike or on foot and visit the thousand years old tree and other wonders of almost untouched nature. The Isle of Pines gives you an opportunity to enjoy deserted beaches, lined with columnar pines. These plants look so strange and unreal that people are usually left wondering if it’s really a tree. 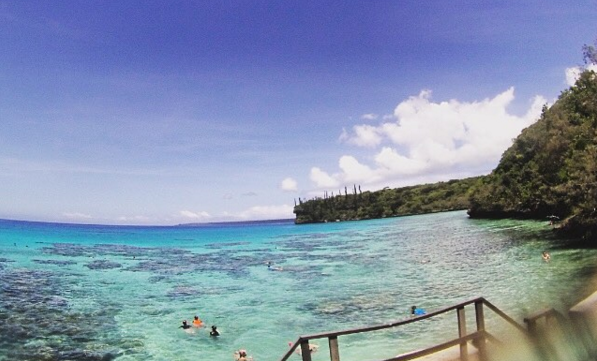 The Loyalty Islands are the most authentic province of the country. With their 28 kilometers long beach, this is a place that is still dominated by Kanak way of life. Enjoy their culture but be always respectful. New Caledonia is a hidden gem for sports lovers. It’s an absolute paradise for almost every kind of outdoor activity. The clear blue waters offer a chance to indulge in all sorts of watersports no matter if one is a beginner or professional. Diving is an activity that’s available almost all around the country. Two kinds of diving are available, free diving and scuba diving. Surfing, windsurfing, and kitesurfing are amongst the most popular water sports on the archipelago with sailing being one of the most practiced activities. There are also a few luxury marinas where you can dock or rent a boat. For those who prefer land activities, there’s golfing, New Caledonia golf courses, three of them, with 18 holes each, are situated in Southern province. New Caledonia offers adrenaline-pumping activities for extreme sports lovers. If you want to see New Caledonia from the air, you can enjoy skydiving. Because of trade winds, paragliding can be enjoyed year-round. If you want to explore New Caledonian rainforest, you can practice acrobranching. 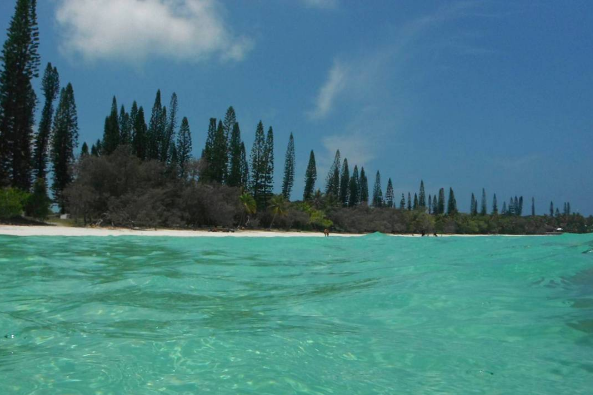 New Caledonia is a real treat for nature lovers. There are plenty of activities to choose from, and none of them should be missed. If you want to enjoy everything that nature has to offer, don’t hesitate. 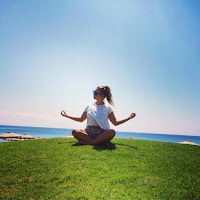 Roxana is a travel enthusiast and lifestyle consultant from Sydney and she loves to write about her adventures. She is all about the healthy lifestyle, loves to run with her husband and dogs and has fun cooking exotic meals for her family. Being a typical Aussie, she often hits the waves and loves beaches and sunshine! You can find out more about Roxana and read more fantastic blog posts by following her on Twitter! Interested in joining our Guest Blog Series?